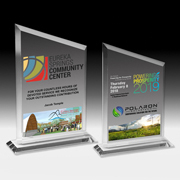 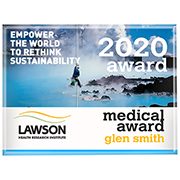 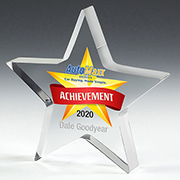 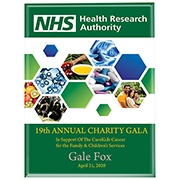 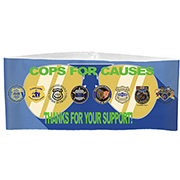 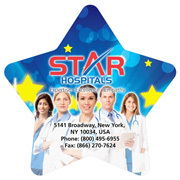 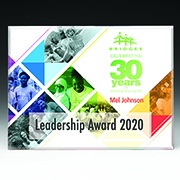 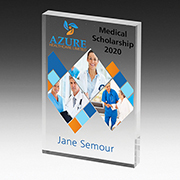 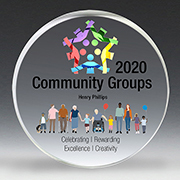 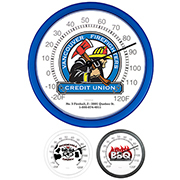 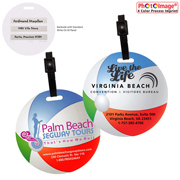 PhotoImage® Spectra Lite Plaque - 9" x 12" x 1/8"
PhotoImage® Acrylic Plaque - 9" x 12"
PhotoImage® Acrylic Plaque - 8" x 10"
PhotoImage® Acrylic Plaque - 7" x 9"
PhotoImage® Round Paperweight - 4" dia x 3/4"
PhotoImage® Square Paperweight - 4" x 4" x 3/4"
4 Color Process Billboard Award - 8 1/4"
4 Color Process Billboard Award - 7"
Photoimage Full Color Billboard Award - 8 3/4"
Photoimage Full Color Billboard Award - 7 3/4"
Promotional items should be highly visible and catchy and our four-color Photoimage products can deliver just that. 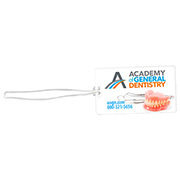 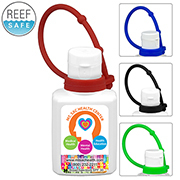 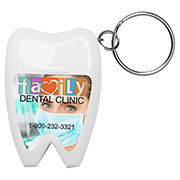 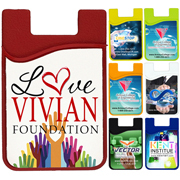 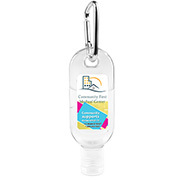 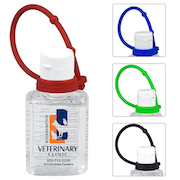 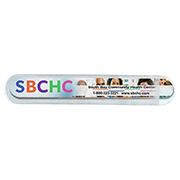 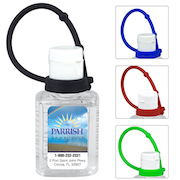 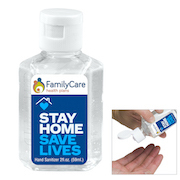 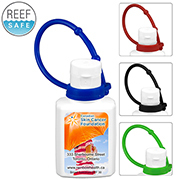 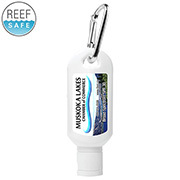 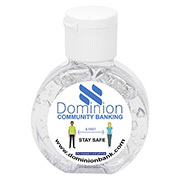 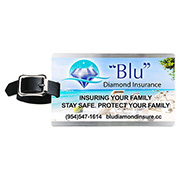 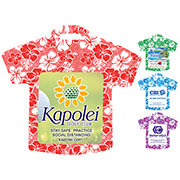 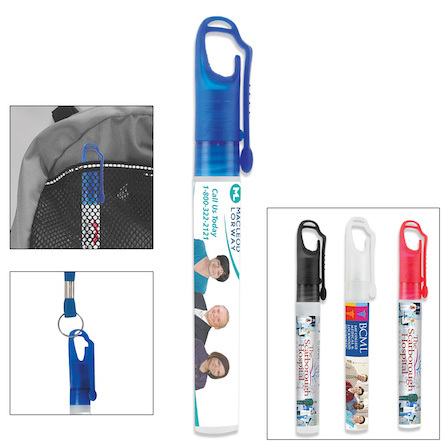 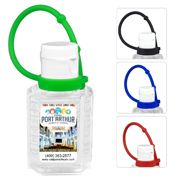 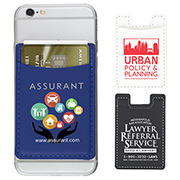 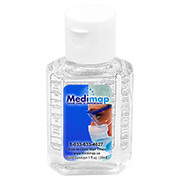 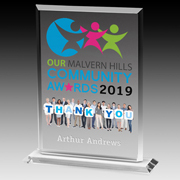 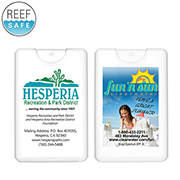 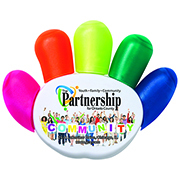 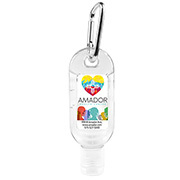 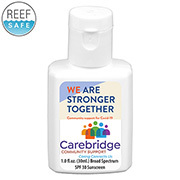 Advertise products through brandable hand sanitizers, broad spectrum sunscreen, dental floss, nail file, and more with colorful images that best promote products. 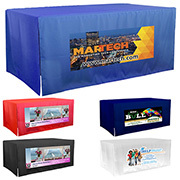 All products are made from high quality materials and designed to last a long time. 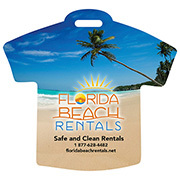 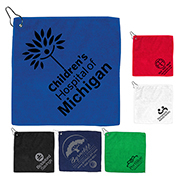 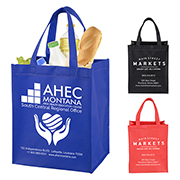 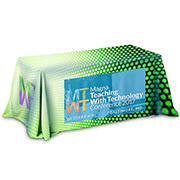 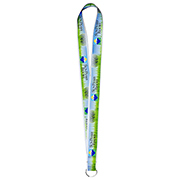 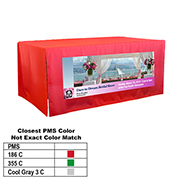 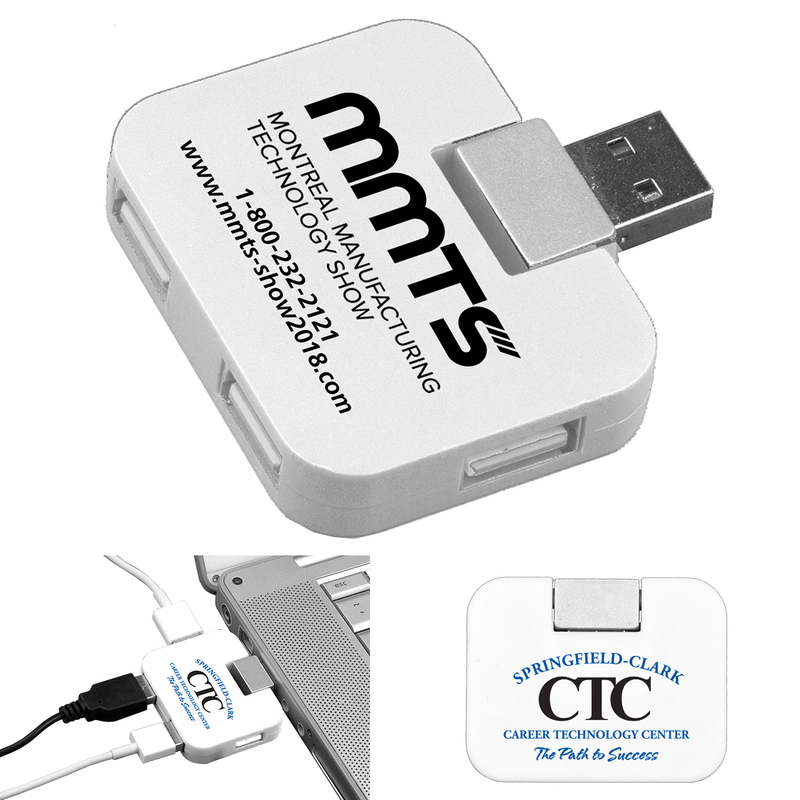 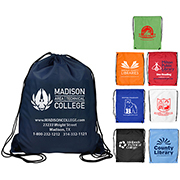 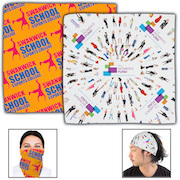 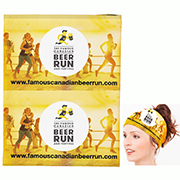 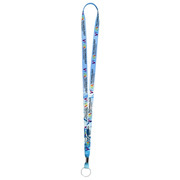 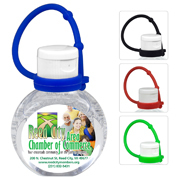 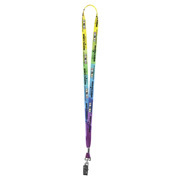 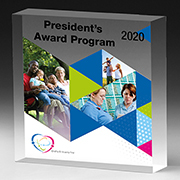 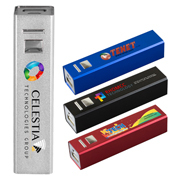 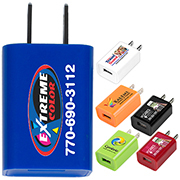 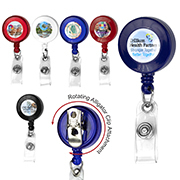 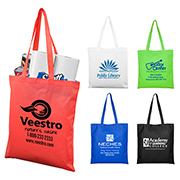 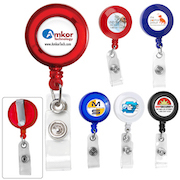 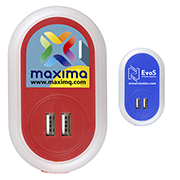 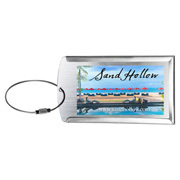 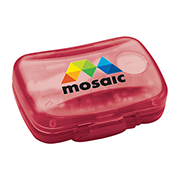 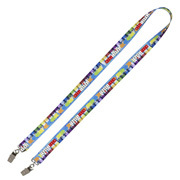 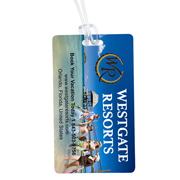 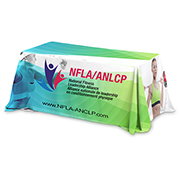 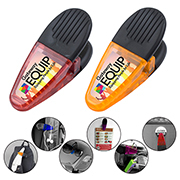 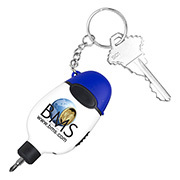 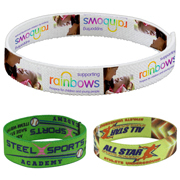 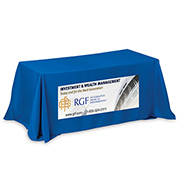 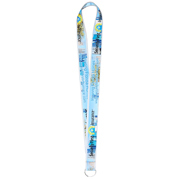 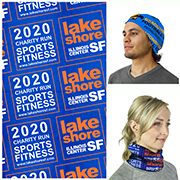 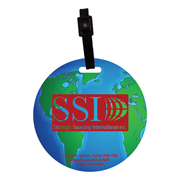 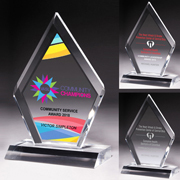 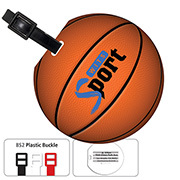 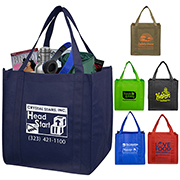 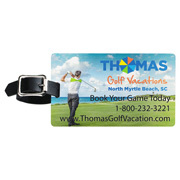 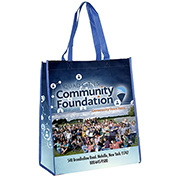 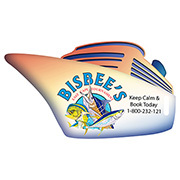 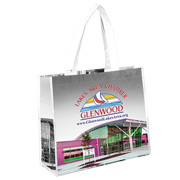 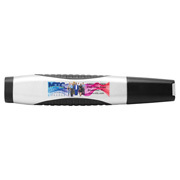 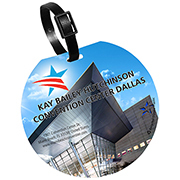 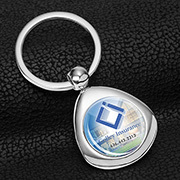 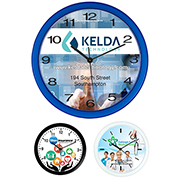 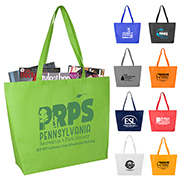 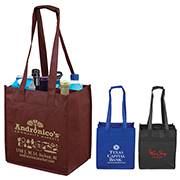 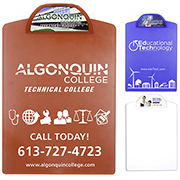 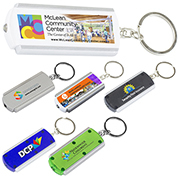 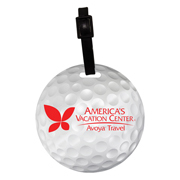 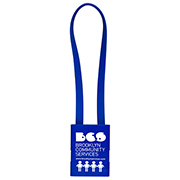 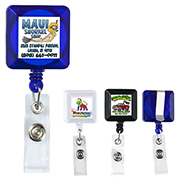 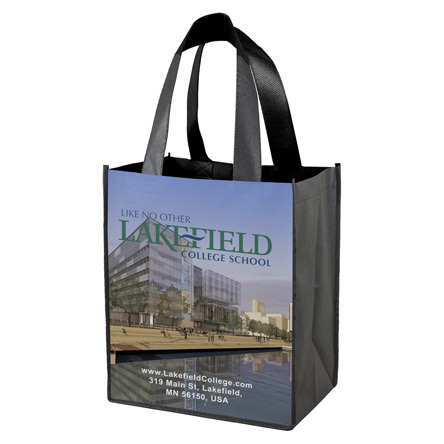 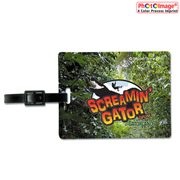 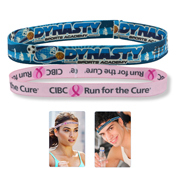 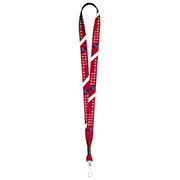 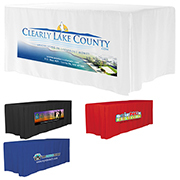 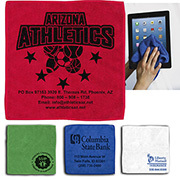 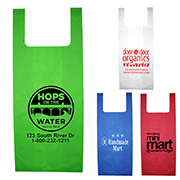 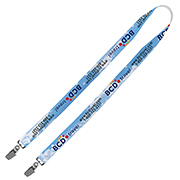 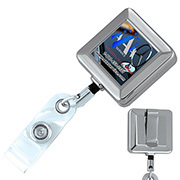 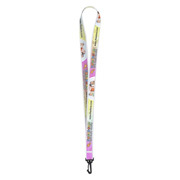 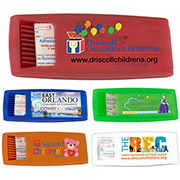 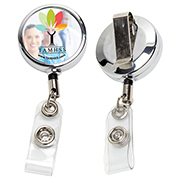 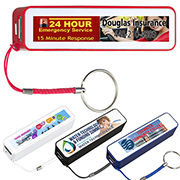 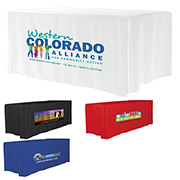 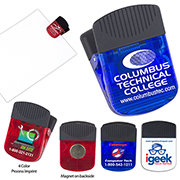 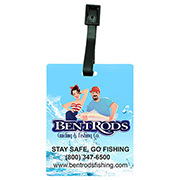 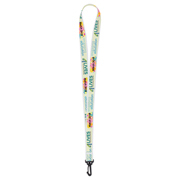 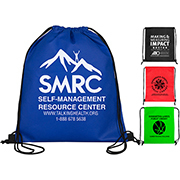 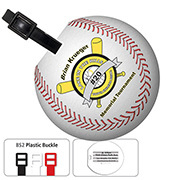 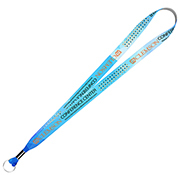 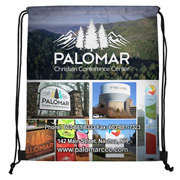 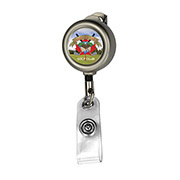 Our very own PhotoImage four-color imprint process is creating a lot of waves in the promotional items industry. 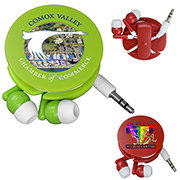 There will be a setup charge for this process with up to four color imprint on white vinyl inserts. 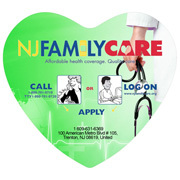 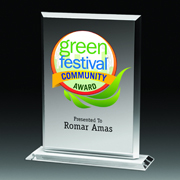 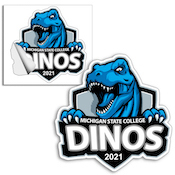 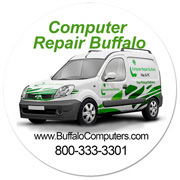 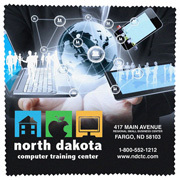 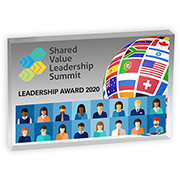 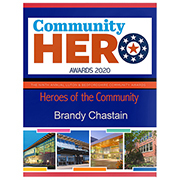 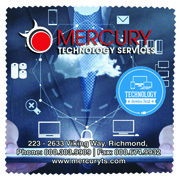 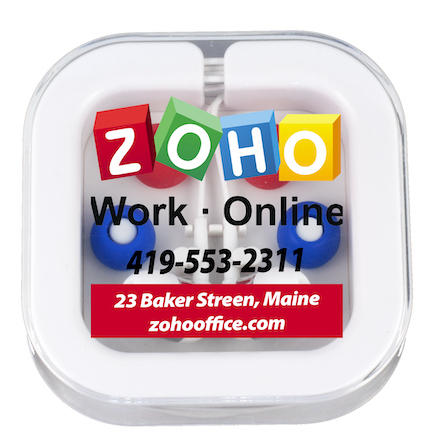 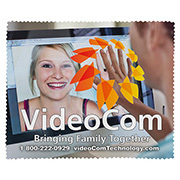 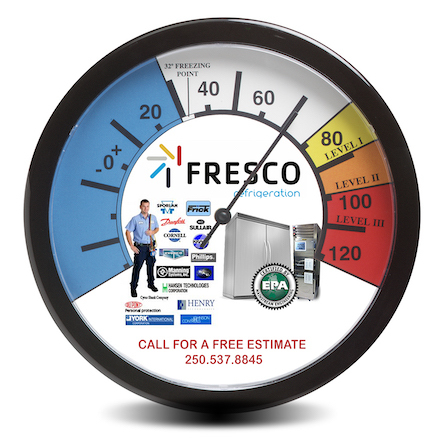 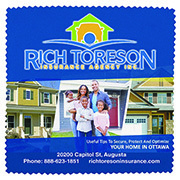 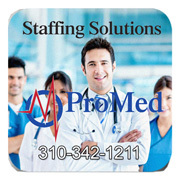 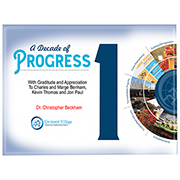 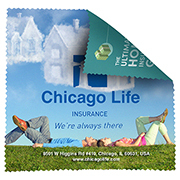 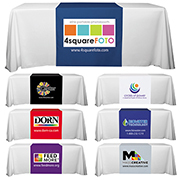 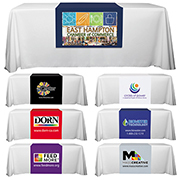 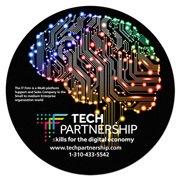 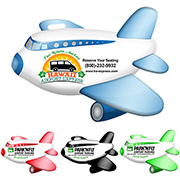 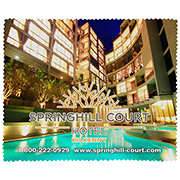 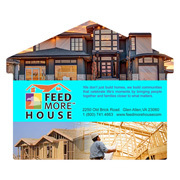 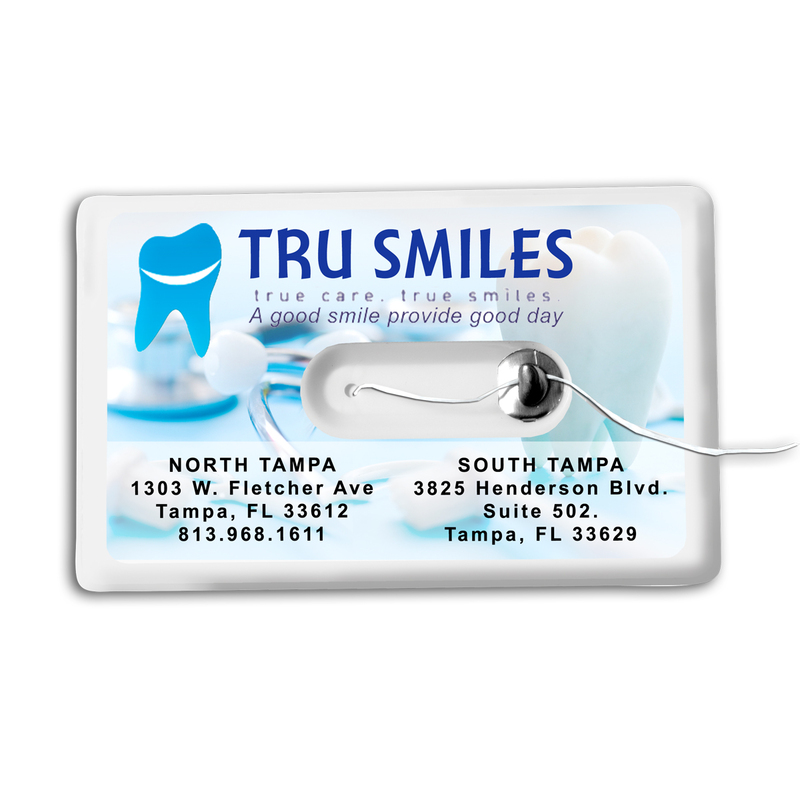 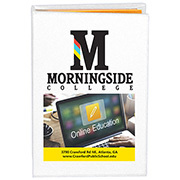 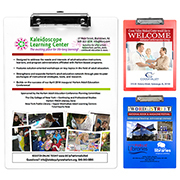 We also offer spot-color printing as an alternative. 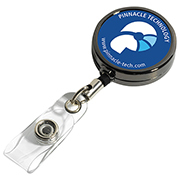 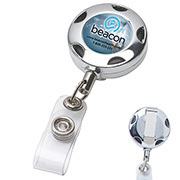 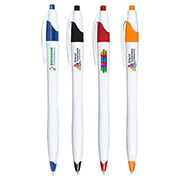 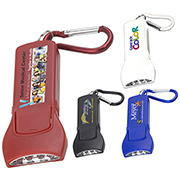 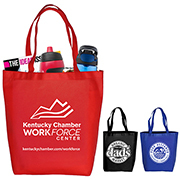 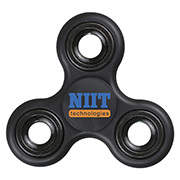 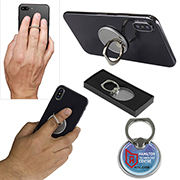 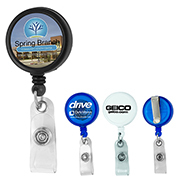 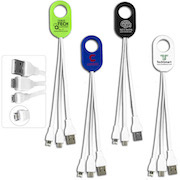 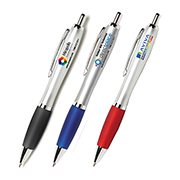 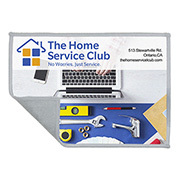 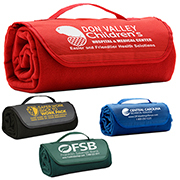 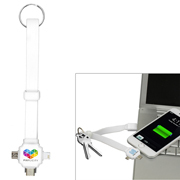 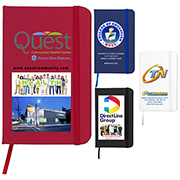 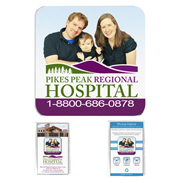 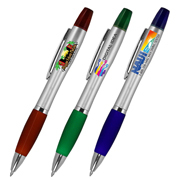 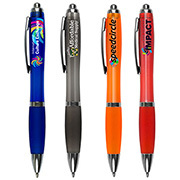 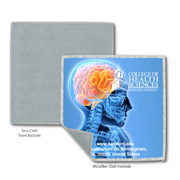 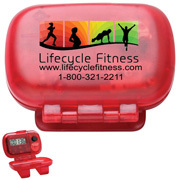 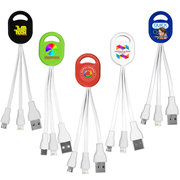 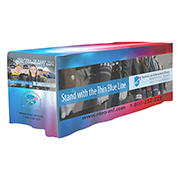 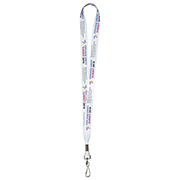 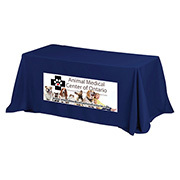 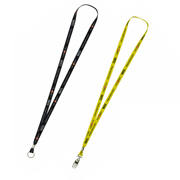 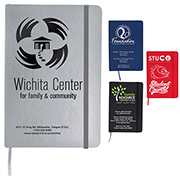 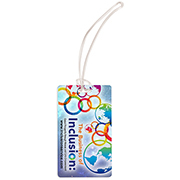 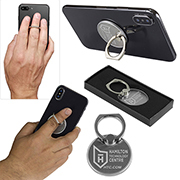 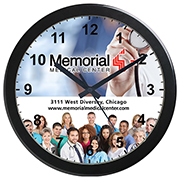 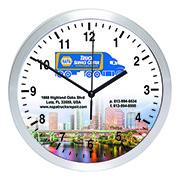 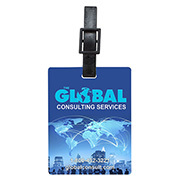 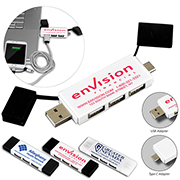 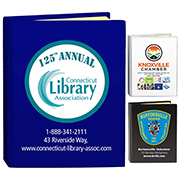 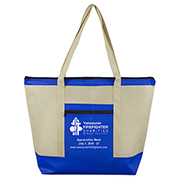 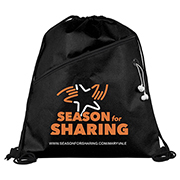 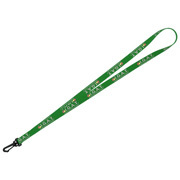 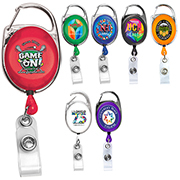 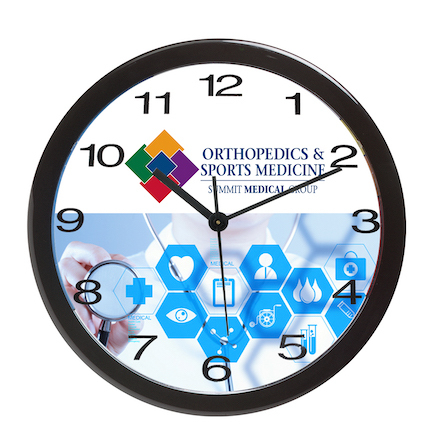 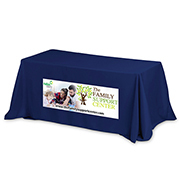 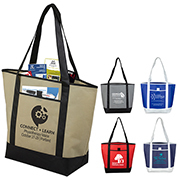 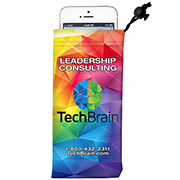 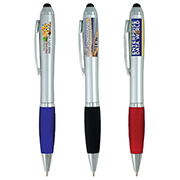 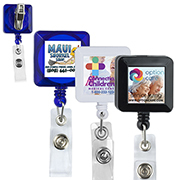 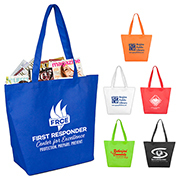 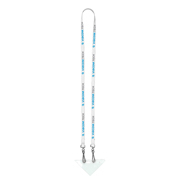 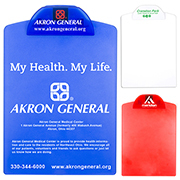 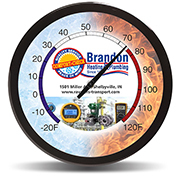 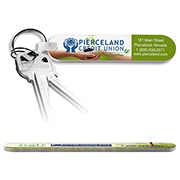 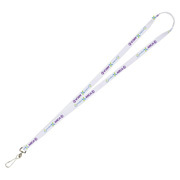 Take advantage of Innovation Line’s high quality and durable promotional items offered at affordable prices. 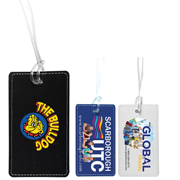 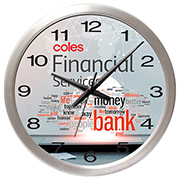 See our virtual samples or get in touch with our sales specialists for all your questions. 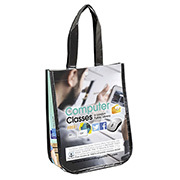 ASI 62660 | SAGE 51749 | PPAI 112179	| UPIC INNOV8 © 2019 Innovation Line, Inc.